What I look for in a concealer is flexibility – the ability to move with my skin and not lie in any skin creases or exacerbate them. 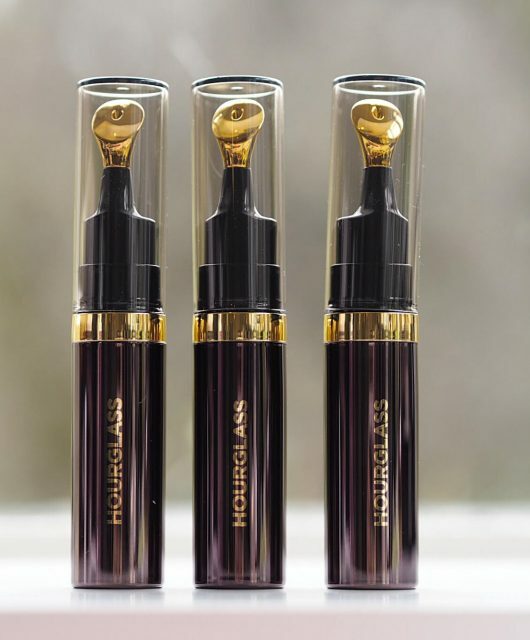 As time, and technology, has moved along, concealers have improved beyond all recognition but they still don’t often do well for older skin because of their high powder content and the subsequent drying. 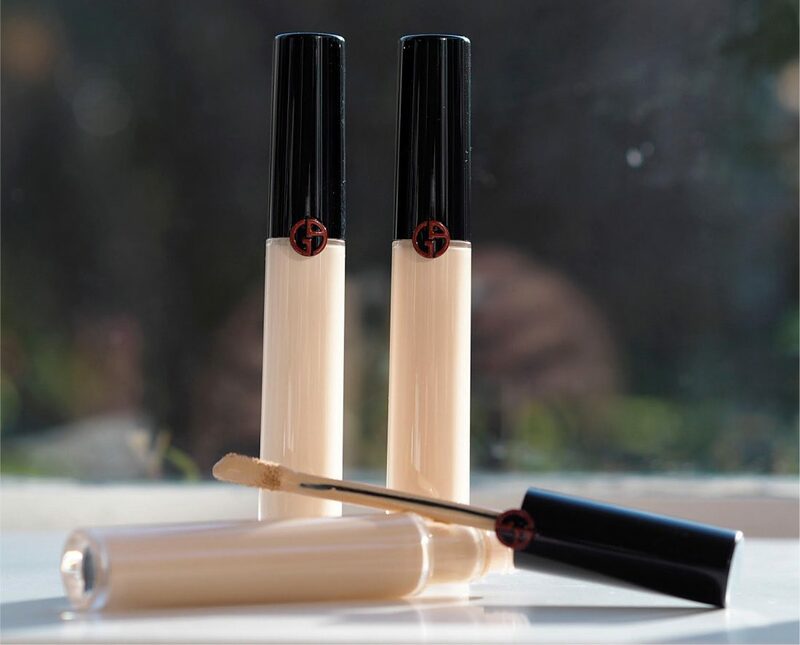 I’m a big fan of True Match concealer for its softness and flexibility and this new product from Giorgio Armani is similar in that respect. 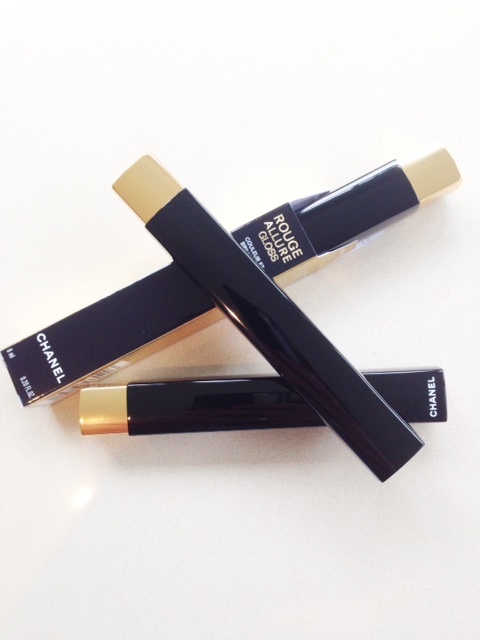 It’s billed as high coverage which I don’t think it quite is – more a medium weight I’d say. 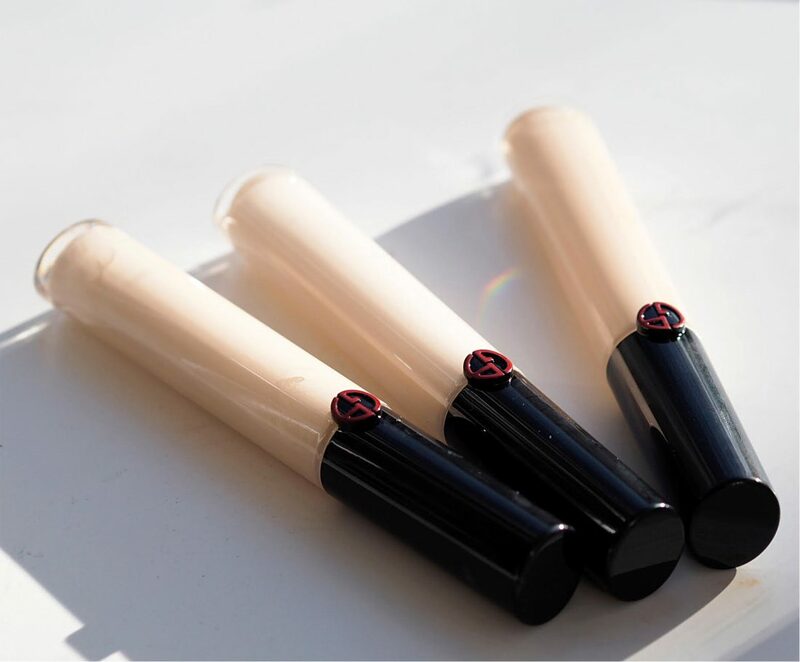 Expectations run high with concealer so you have to think about what it is you want to cover. 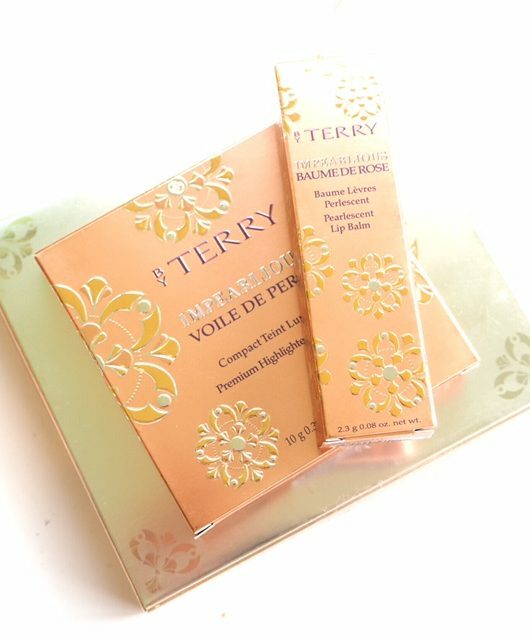 My dark circles didn’t completely disappear with this but were significantly brightened so that when I added foundation on top, the double effect did a good job of hiding them almost completely. Over marks on my face (thankfully I have no spots to test this on!) again, it was a semi-coverage that was completed with the addition of foundation. 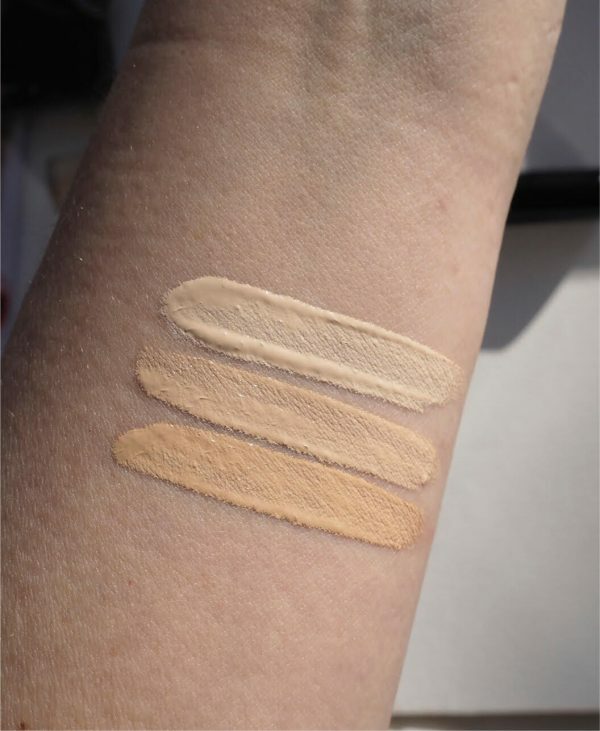 I used shade 3 (bottom of the swatch, followed by 2 then 1) – I’d assumed all the shades I was sent were too pale but 3 worked well for testing purposes. There are 15 shades in total going from very light to very deep. 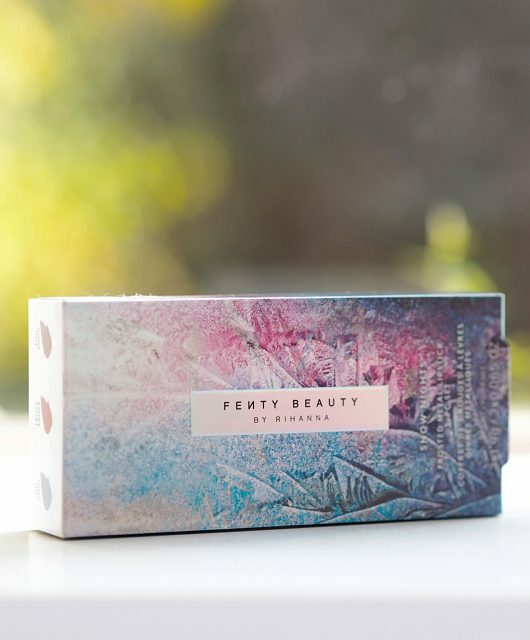 There’s also a long-wear claim on these but while I forgot to look in the mirror when I got home yesterday, I did realise that I wasn’t taking off a big amount of product from my face with cotton wool and cleanser. I think you’d need to touch up. 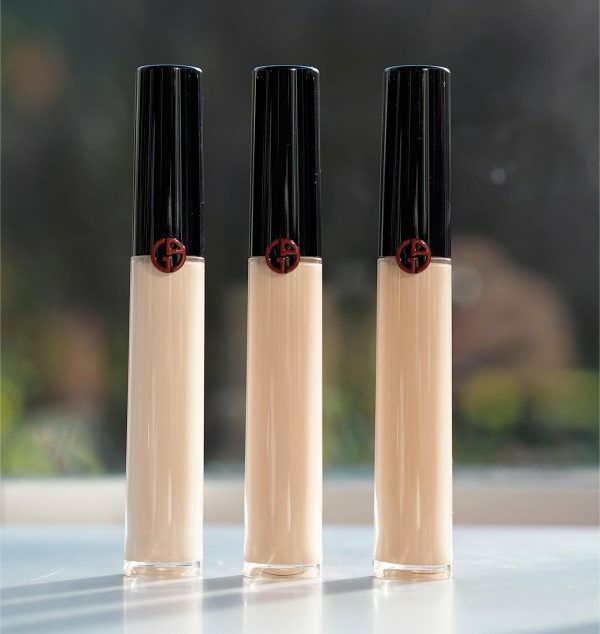 This concealer IS a luxury product (it’s £32 HERE) so it comes down to preference – it’s a good concealer for sure but what sets it over and above for me is that it stayed flexible and didn’t ever reveal a powdery residue in my under-eye creases.